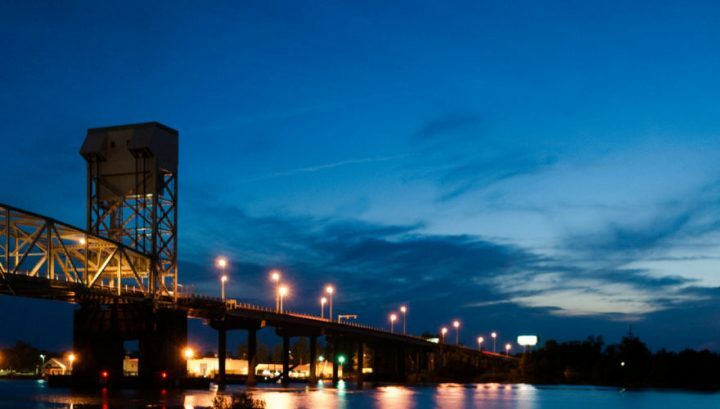 WILMINGTON – Long before GenX became a household name synonymous with danger lurking in the waters of the Cape Fear River, pollution from development, shipping and industry degraded the river’s quality and natural habitat. 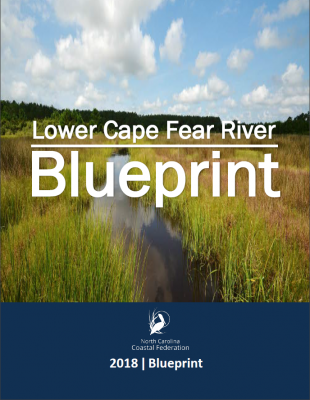 Now, an ambitious, long-range plan called the “Lower Cape Fear River Blueprint” sets out to restore and protect the river’s coastal area, nearly 35 miles stretching from downtown Wilmington to the Atlantic Ocean. The recently debuted blueprint pinpoints a specific set of goals and maps out how to tackle each goal in an effort to enhance and preserve the lower portion of the 202-mile-long river. 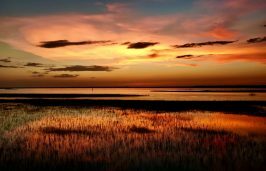 The blueprint, a culmination of about two years of work spearhead by the North Carolina Coastal Federation, is already being hailed as a beacon for educating an array of audiences from nonprofits, government bodies, various industries and private residents. Bringing in those groups will only bolster the ongoing efforts of groups like the Cape Fear River Partnership, a coalition of federal, state, local and academic organizations working to restore migratory fish stock in the river. The blueprint, heavily laden with research conducted by the University of North Carolina Wilmington, evolved in the wake of the victory against Titan America, a cement manufacturer that wanted to operate a plant off the river bank in Castle Hayne. 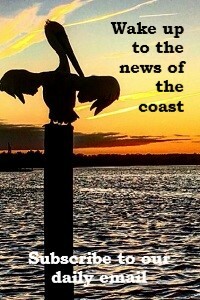 During the nearly decade-long fight to keep Titan from opening a plant in New Hanover County, the federation, working hand-in-hand with community activists, grassroots organizations and other environmental nonprofits, recognized the power of collaboration, said Tracy Skrabal, coastal scientist and the federation’s Southeast Regional Office manager. The blueprint is designed to be a web-based interactive resource that lays out an action plan, links to resources and provides full access to studies highlighted in the document. The lower estuary experienced drastic changes going back to the 18th century, when settlers cleared, drained and diked freshwater swamps for rice production and land development. So-called unsustainable development practices, such as clear-cutting forests and draining wetlands to make way for intense urban development, have marred natural habitats. The lock and dam systems created to facilitate commercial shipping traffic up and down the river and provide water supply systems for the region also obstruct migratory fish routes. 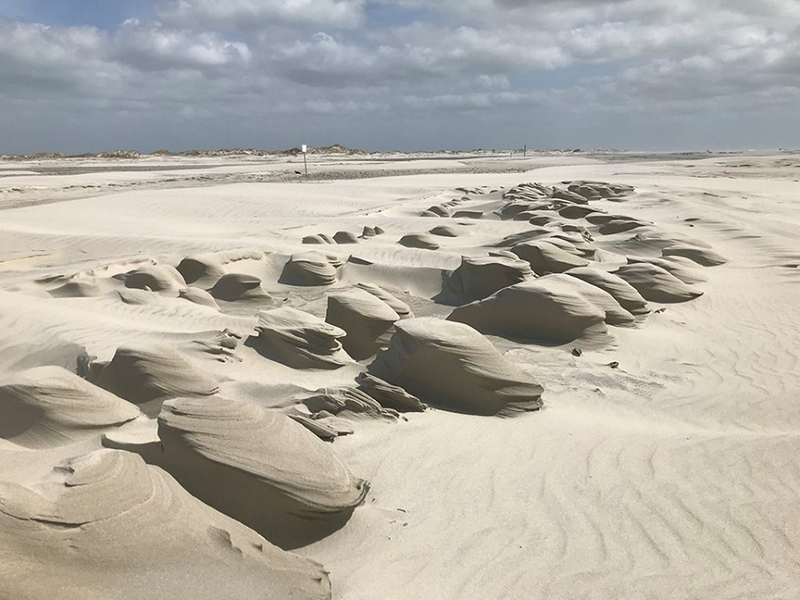 A steady increase in shipping traffic and larger vessels traveling through the channel to the port of Wilmington have caused substantial shoreline erosion along the lower river. 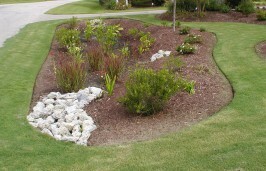 Sea level rise and more frequent and increasingly intense hurricanes only exacerbate shoreline erosion. 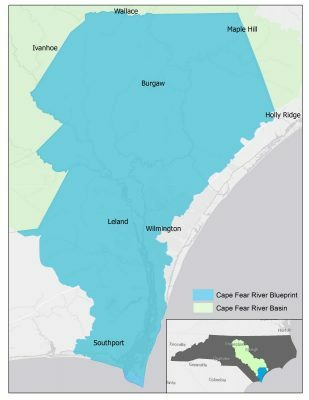 Compounding the problems affecting the lower Cape Fear River is a threat only recently identified – drinking water contaminants, including GenX, a chemical compound that has, for years, been released into the river. The presence of GenX was discovered in the river basin just last year. That discovery has launched research efforts to identify everything from the chemical’s presence in the ground and air, to its possible effects on humans and ways to identify other perfluorinated compounds. The GenX issue is heightening awareness about the importance of restoration, enhancement and protective measures within the river basin, York said. Reeling in various stakeholders – the general public, regulatory agencies and local governments – to work together to put the blueprint into action will help protect a river that is not only economically important for the area, but a source of drinking water for thousands. The North Carolina Division of Marine Fisheries estimated in 2014 that the lower Cape Fear River supported more than 450 jobs, $14.2 million in income and $35.7 million in business sales. About 20 percent of North Carolina’s population lives within the Cape Fear River basin. Currently, residents within the region and more than 1.6 million people upstream depend on the river for drinking water. The drinking water demand is expected to increase as population projection estimate more than 500,000 additional residents to the region in the next 25 years.